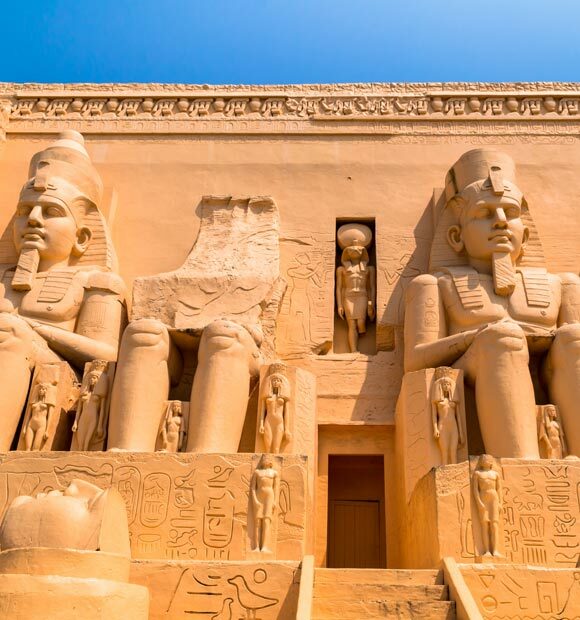 Located in Southern Egypt on the East Bank of the Nile, Aswan is a favourite city port for Nile river cruises and makes for an altogether more relaxing experience than the hustle-bustle of Cairo, the Valley of the Kings and Luxor. 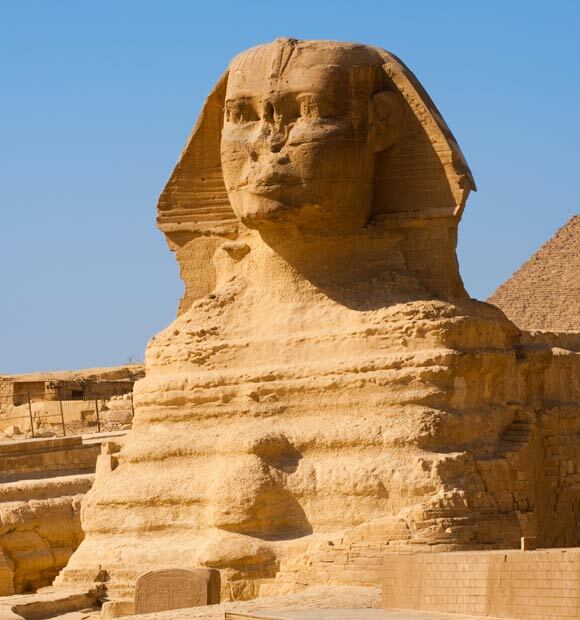 Once the ancient city of Swenett, a frontier town of Ancient Egypt, the city was close to the stone quarries which were mined for the materials used to build many of the country’s famous pyramids and statues. Swenett was also a military garrison town and was name-checked by numerous ancient writers, including Herodotus, Ptolemy and Strabo. 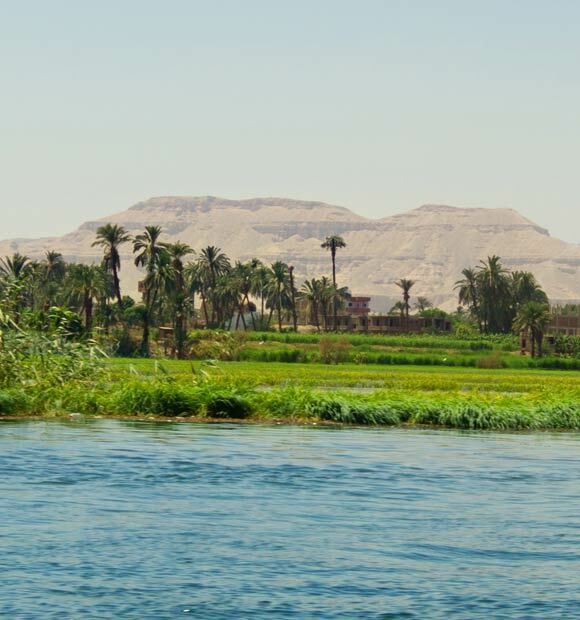 Today, Aswan offers a fascinating and somewhat lesser experienced look at Egyptian history, as well as the chance to enjoy a little-unexpected greenery. 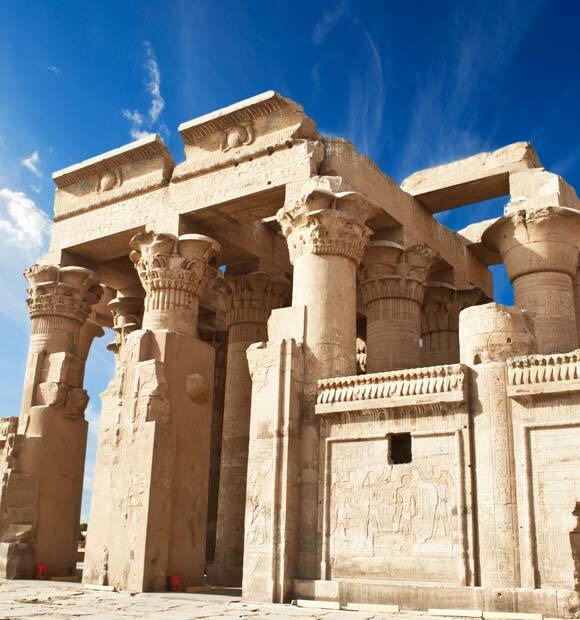 Located close to Aswan in Lake Nasser, Philae Island is perhaps the most popular attraction for Nile river cruisers visiting the city and is the site of an ancient complex of buildings, including the Temple of Isis. In the evenings, a sound and light show is sometimes held, when the ancient Egyptian gods and goddesses tell their stories, which are brought up to date with the help of a dazzling multi-media display. 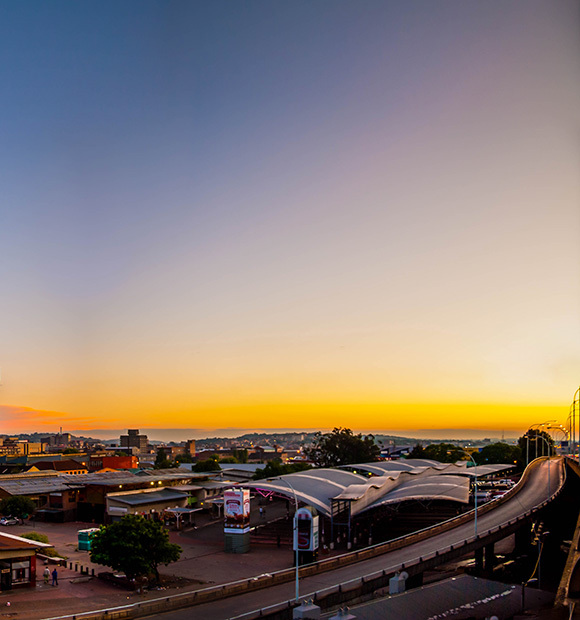 The buildings are particularly notable because they were temporarily relocated when the island was submerged during the construction of the Aswan High Dam in the 1960s, which marked a pivotal step in the nation’s move towards industrialisation following the Egyptian Revolution of 1952. Indeed, the High Dam is an attraction in itself, offering a distinct architectural contrast to the city’s ancient treasures. 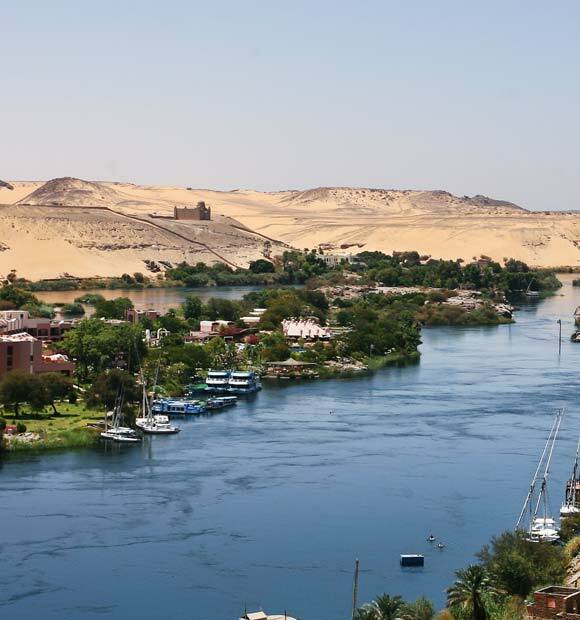 Kitchener’s Island is the ideal place in Aswan to cool off, as it is home to the city’s tranquil botanic garden, where you can find over 30 different varieties of tropical trees and plants from around the world. It’s so-named because it was once the home of British General Horatio Kitchener. 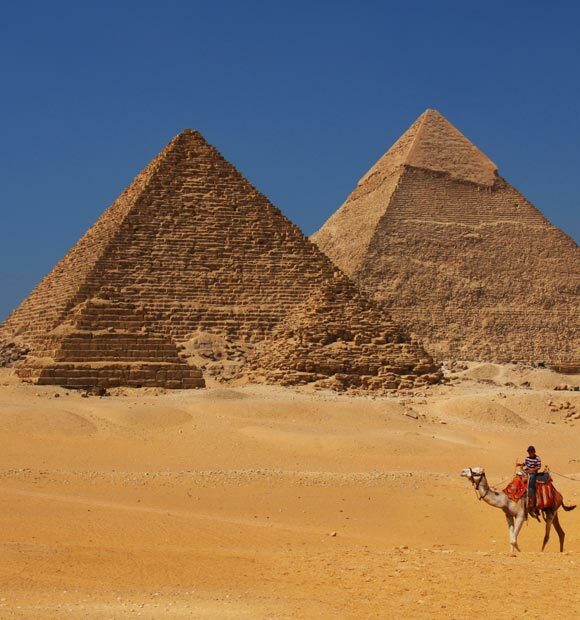 Like everywhere in Egypt, temperatures can get extremely hot in the day, so plan your excursions so that you’re spending as much time indoors or exploring architectural sights when the sun is at its height. There are numerous taxi and camel services available, some more reliable than others, so wherever possible, check with your river cruise line as to which are the most reputable ones.